It is estimated that more than half of the world’s population now live in cities. The places in which we live, grow, work and play are constantly evolving and growing with us. The N8 universities, which include 5 of the 6 large metropolitan areas outside of London, are engaging in an inter-disciplinary programme to look at creative and innovative opportunities to address the challenges of city growth and development. 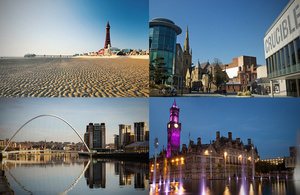 There are a number of challenges facing cities and urban areas of the North of England. The population of the north represents 16.7% of the total UK population, however this is a changing picture with internal migration out of the region higher than internal migration into the region. The population of the North also has a slightly higher percentage of older people than the national average. Individually, our Northern cities are strong, however there is a significant imbalance in the UK in measures such as GDP between London and the regions. 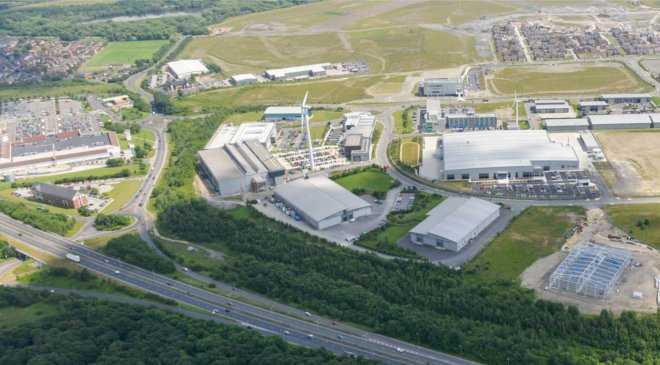 Northern cities add £289bn GVA to the national economy, however productivity in the North is 11% below the national average, with business start-up and survival rate also below average. 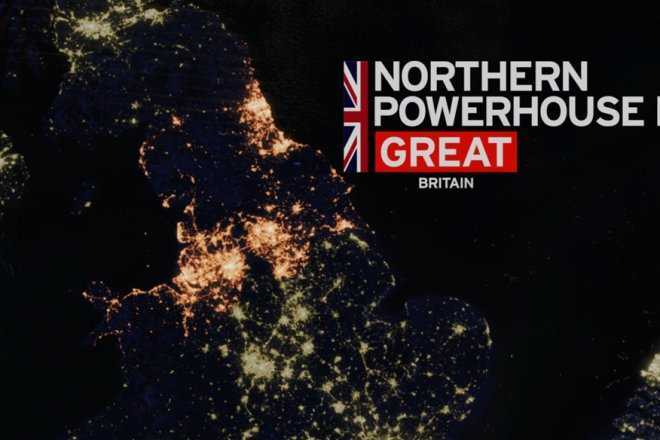 The region has 20 Small and Medium-Sized Cities and Towns which represent nearly a third of the North’s economy and have experiences GVA growth of 34% since 2009. On average, people in the North have lower qualifications than in other areas of the UK; from less children attaining 5 GCSEs at grade A*-C through to Higher Education where some areas of the North have the lowest young participation rates. 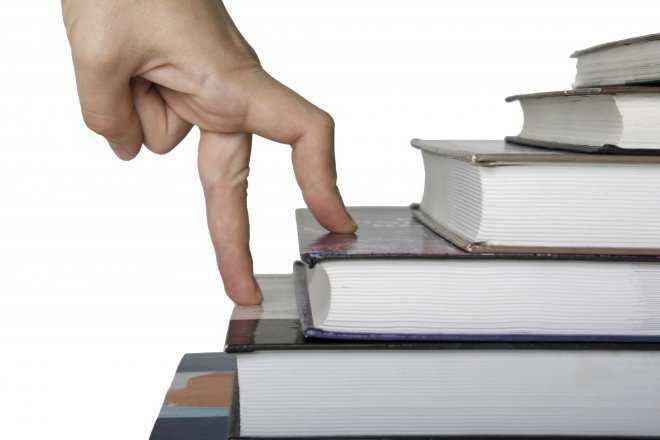 52% of STEM graduates from the N8 universities leave the region upon graduation. Measures of life satisfaction have increased in recent years, but still lag behind national averages; with some of the most deprived areas in the country being found in the North of England. In some areas life expectancy has lagged behind the national trend, and the North fares badly in rates of teenage pregnancy, alcohol-related deaths, and obesity. The northern region also has some of the highest levels of gap between supply and demand for housing as well as serious issues relating to the quality of housing stock – leading to significant stocks of empty dwellings and people being priced out of the market. 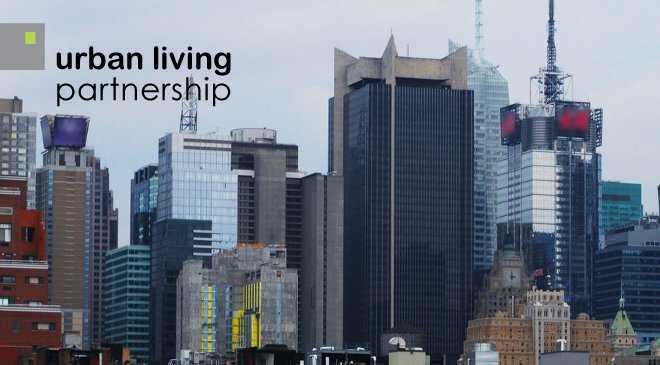 Research into the Living City has reflected trends in urban living such as a growing and ageing population, migration, and regeneration of historic spaces. To promote the Urban Economy N8 universities are investigating how cities can support citizens to innovate and grow the economy – through digital and creative technologies – and remain competitive in a global market. Research into Urban Infrastructure has seen developments and investments in sensor systems and applications as well as significant advances in electrical cars. Urban Form and urban design play a vital role in how our cities look and feel and N8 researchers are investigating quality of life and mobility in cities as well as developing innovative approaches to building design that are sustainable and energy efficient. Urban Metabolism research has investigated how cities can be more resource efficient, whilst reducing emissions as well as have greater resilience to natural events, such as flooding. The N8 universities are coming together to understand how they can address the aspirations of the Northern Powerhouse – to be more than the sum of their parts – and to address the challenges that exist in each city and across the region more broadly. 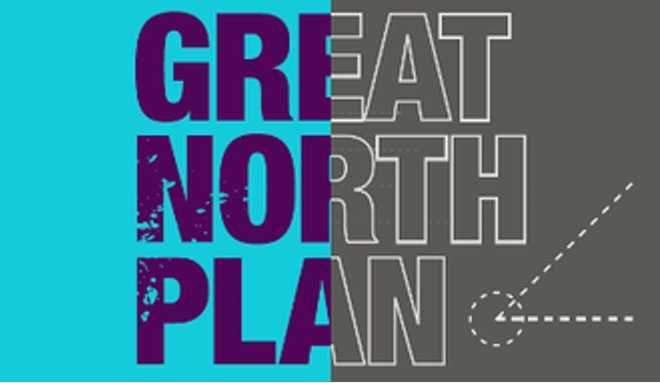 N8 is aiming to bring together the leading Northern Universities, representatives from local government and business to share views on the challenges, opportunities and best practice for cities in the North of England. Details of the event will be announced later this year.